The last awakening was amazing and we’ve been pumped for another one ever since! October 30th starts King Culture weekend, a sermon series with Hector Perla starting Friday night ending Saturday night with an Awakening program. 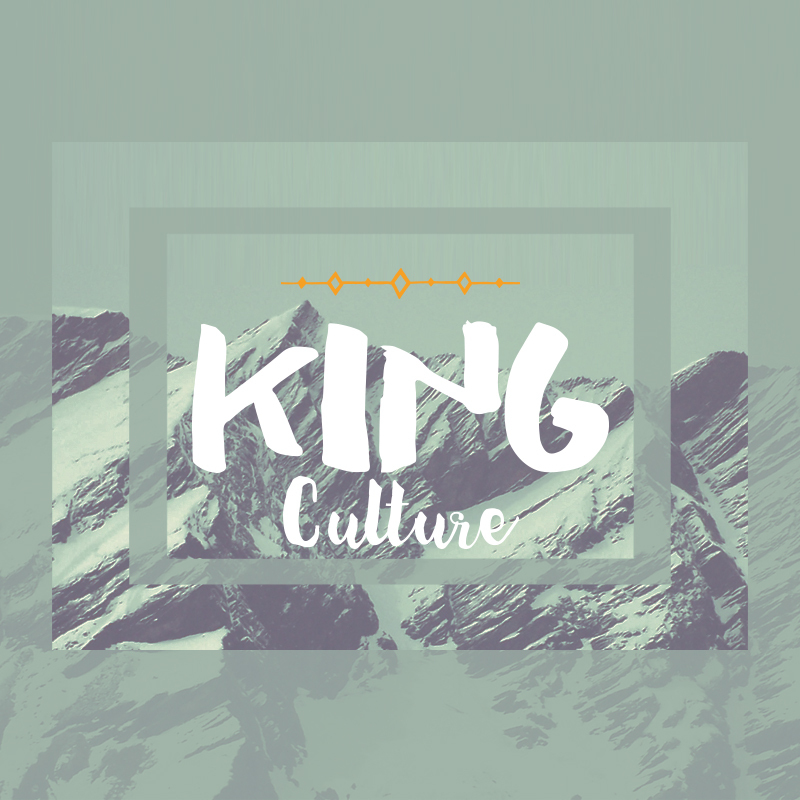 Hector will be exploring the different intricacies of God's character and how He must become King in order to reign in our lives. At our Awakening program we’re calling God’s character on trial and learning that He is not afraid of our questions, regardless of how extreme. Don’t miss out on this blessing!